A business operating on an international level must be multilingual in its operations. Regardless of the type of material or financial documents utilized, there is a great necessity to translate the content in these financial documents into various languages. For example, a corporation based out of Canada that conducts business operations with German firms will more than likely require extensive financial translation services. Financial translations can be considered as sensitive and crucial in nature as are medical translations. The level of sensitivity with financial document translation is quite high, given the effect it can have on the lifeblood of a business, and subsequently all who are dependent on the success of the business. A lack of proper and accurate translation within the financial realm can have dire consequences and cause huge losses, particularly during a downturn in the economy. When dealing with such highly sensitive documents and information as financial documents, it is imperative that an experienced and professional financial translation company be used. Using other unreliable and unqualified sources of translation, will most likely result in poor translation, and should therefore be avoided. Using such services can result in losses in profit, as well as legal consequences if the translation is not 100% accurate. You'll be sure to have your financial translation project performed with the highest degree of accuracy and care, and will be fully satisfied with its outcome. Best of all, you'll have the assurance knowing that the sensitive information contained within the original financial document will be accurately translated, all while maintaining the original message intended. 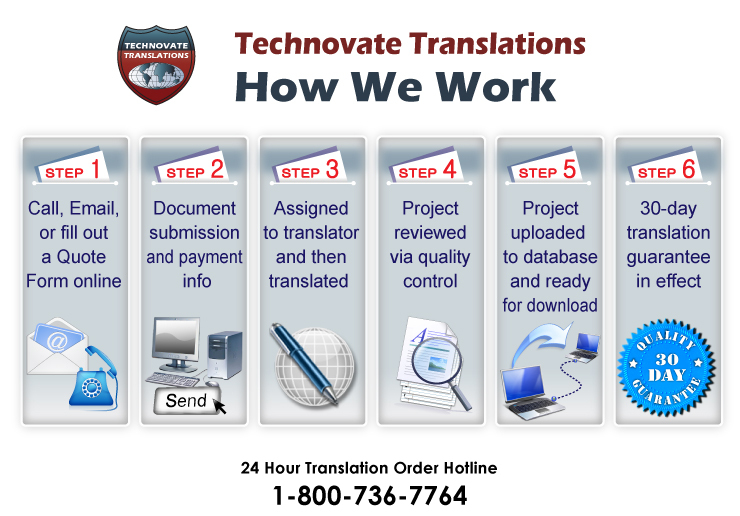 When you have financial texts that require translation, trust the professionals at AllTranslation.net. Call or email us for a quote, and have your sensitive financial documents translated with high accuracy in a quick turnaround time!